Costa Brava, the coastal region of northeastern Spain, is a place that you absolutely must visit some time during your life due to its “moderate climate, beautiful beaches, and charming towns”, as described by the National Geographic. In fact, in 2012 the National Geographic included Costa Brava on its “Best Trips 2012” list, awarding it “Best of the World 2012”. 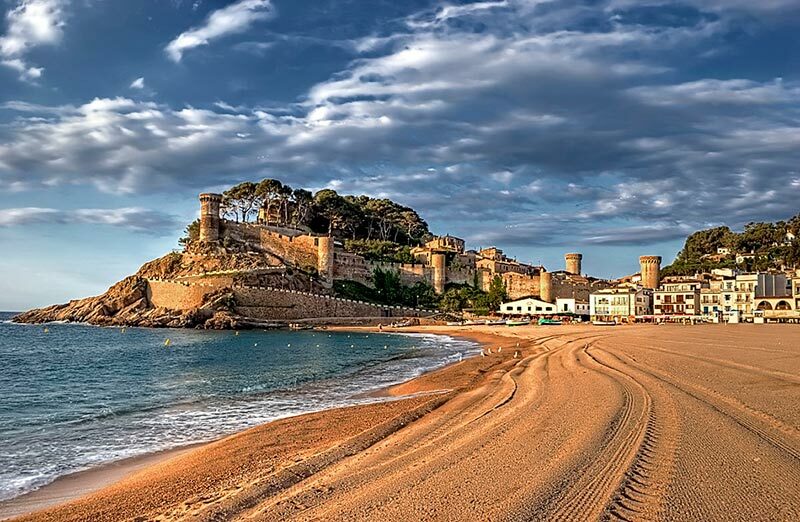 Costa Brava is the perfect destination for beach lovers, it contains many historical elements including both art and architecture, it consists of a multitude of diverse towns, and a variety of delicious food that is sure to please. 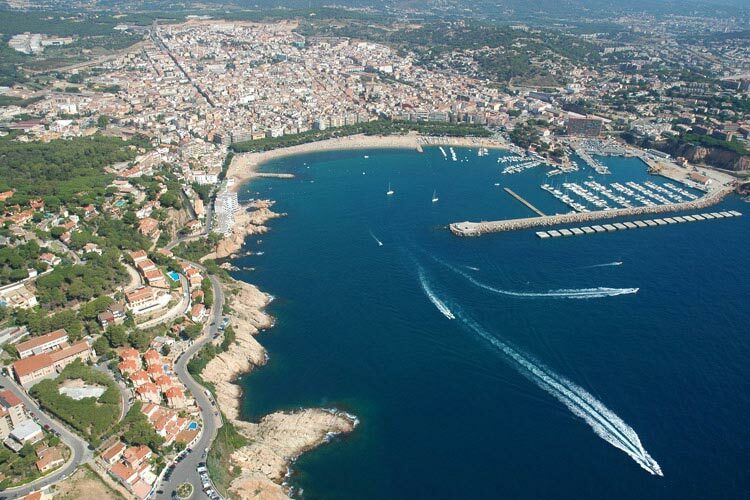 Costa Brava can appeal to an abundance of people due to all it has to offer. The National Geographic notes many of Costa Brava’s top tourist attractions which led up to its award. First being Tossa de Mar, an archaic village with a great deal of history within it. 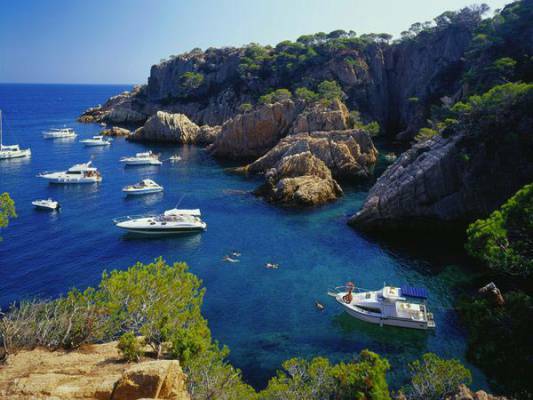 Currently it is now a huge tourist attraction that allows for a symbolic visit to the Costa Brava area. Also included is El Cellar de Can Roca, a family oriented, creative Catalan eatery that was named the Best Restaurant in the World by Restaurant Magazine in 2013. Along with these it is also home to Pals, a medieval town with its own castle, a gothic quarter, and cobbled streets. Salvador Dali’s theatre and museum are also located in his hometown of Figueres, Spain, allowing a very surrealistic visit for guests. 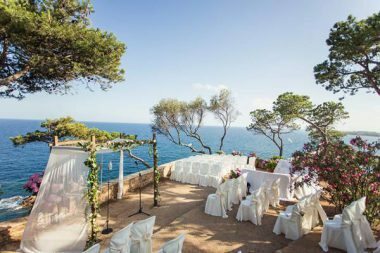 Furthermore, there is also the beautiful Girona, Sant Feliu de Guixols, and countless other attractions that will lend a very fulfilling experience to any tourist. Photo credits: National Geographic, El celler de Can Roca, Educational travel, Costa Brava hometime, Hotel Acapulco Lloret, Pinterest, Travel department, Trip Advisor. 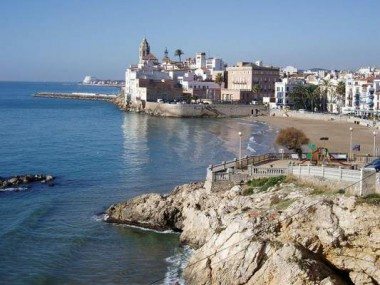 El Garraf is an area made of the towns of Sitges, Vilanova i la Geltrú, Sant Pere de Ribes, Cubelles, Olivella and Canyelles. Due to its beautiful weather and contemporary roads it makes for a popular tourist site. In recent years, Barcelona has surged in popularity when it comes to must-visit places. It is true that when visiting you can find something for everyone, it has so much to offer in terms of attractions, history, art, night life, and outdoors fun.